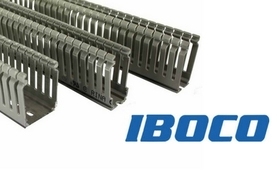 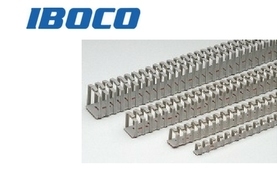 Demesne stock the complete range of Iboco Cable Trunking in both standard slot and narrow slot, as well as the Iboco BK Door Trunking. 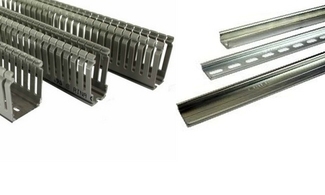 We stock a full range of Din Rails from Profilati of Italy, with all the popular sizes available from stock. 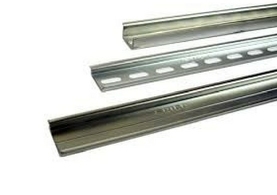 All prices shown for both Cable Trunking and Din Rail are for 2 meter lengths.